It was used in an academic journal paper titled "Novel SIP-based DDoS Attacks and Effective Defense Strategies" published in Computers & Security 63 (2016) 29-44 by Elsevier, Science Direct http://sciencedirect.com/science/article/pii/S0167404816300980. “INVITE” message production mechanism specifies the target user(s) in the “To” header of the message. 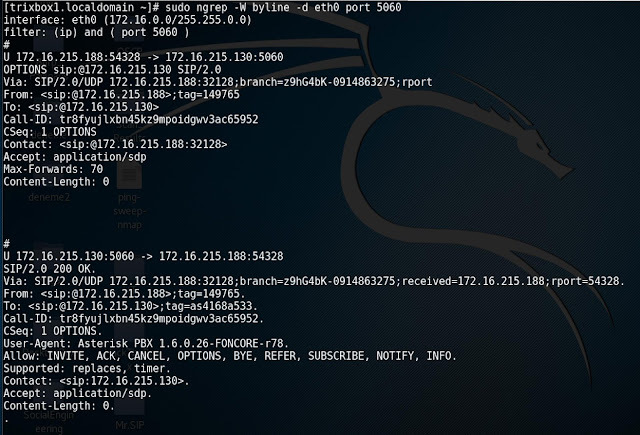 This attack can be executed against a single user or against legitimate SIP users on the target SIP server as an intermediary step before the DoS attack. The legitimate SIP users are enumerated and written to a file. Next, they are placed randomly in the “To” header of the generated “INVITE” messages. “Via, “User-Agent, “From,” and “Contact” headers within an “INVITE” message were syntactically generated using randomly selected information from the valid user agent and IP address lists. The tag parameter in the “From” header, the branch and source-port parameters in the “Via” header, and the values in the “Call-ID” header are syntactically and randomly generated using the valid user agent list. 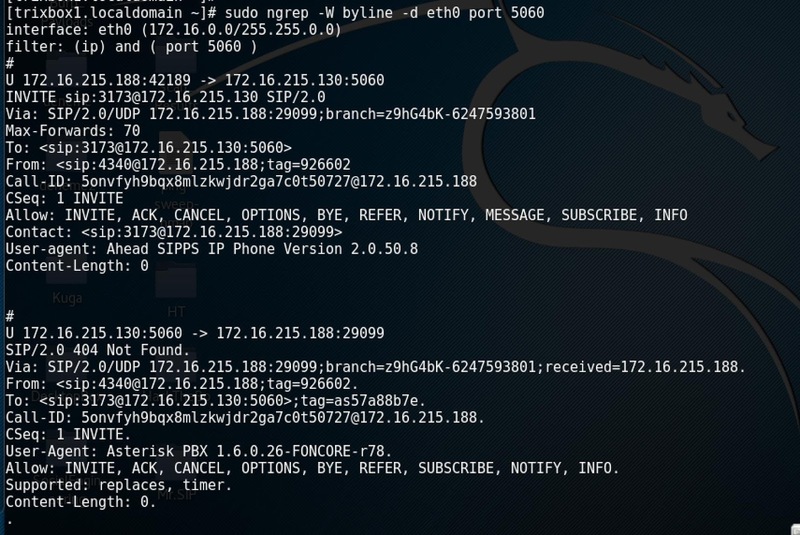 In addition, the source IP addresses in the “Contact” and “Via” headers are also generated using IP spoofing. UDP is used widely in SIP systems as a transport protocol, so attacks on the target server are implemented by sending the generated attack messages in the network using UDP. Also TCP can be used optionally. The message sender of SIP-DAS allows the optional selection of how many SIP messages could be sent during one second. The number of SIP messages sent in one second depended on the resources (CPU and RAM) of the attacker machine. SIP-ASP (Attack Scenario Player) allows the development of various SIP-based DoS attack scenarios through the use of SIP-DAS as the framework.